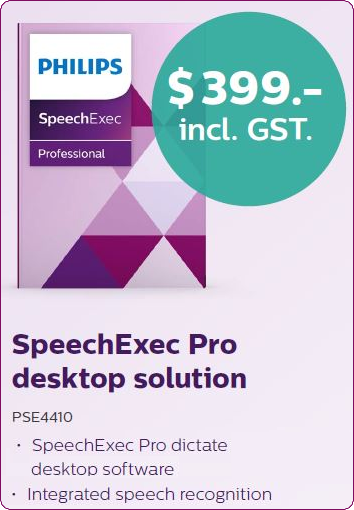 PDT Digital has fourteen years of experience in consulting, installing and supporting a range of Digital Dictation Solutions and accessories. 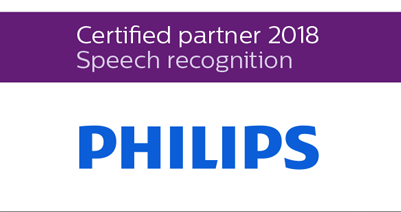 Our main brands are Philips, Olympus and Quikscrie. To view these solutions click onto the "Online Store" page on the top of the screen. 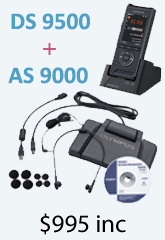 PDT is also a authorized Olympus Diamond Dealer one of only a few in the country allowed to sell the Olympus Pro Dictation range and accessories ( If you are a reseller and wish to purchase these product please contact us so we can provide you with prices and a password to access the Resellers Menu price list). 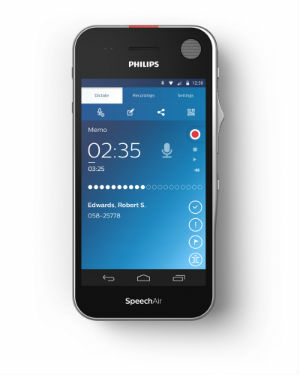 Philips SpeechLive is your personal assistant in the cloud. The new dictation workflow service increases your productivity by allowing you to focus on your core business. 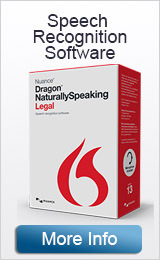 You can now take full control of your entire dictation workflow, whether you are in the office or on the road. 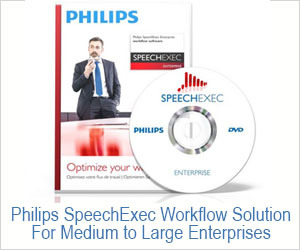 SpeechLive lets you upload, play and download dictation files, send them to your assistant for transcription or have them professionally transcribed using speech recognition software or a transcription service, which uses professional, industry-specific trained transcriptionists. Simply speak, send and you are done! Contact us for a free 30 day trial on 1300 368 070!